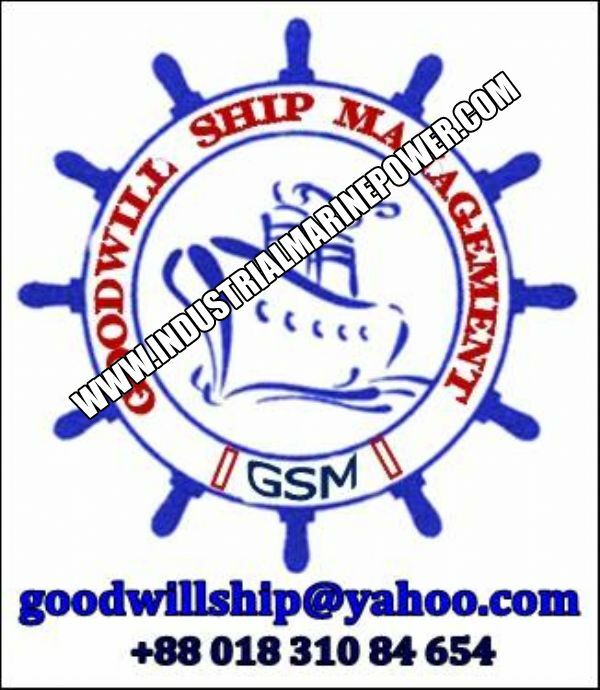 GSM crane services supply crane parts and crane service worldwide from 5 offices worldwide offices. 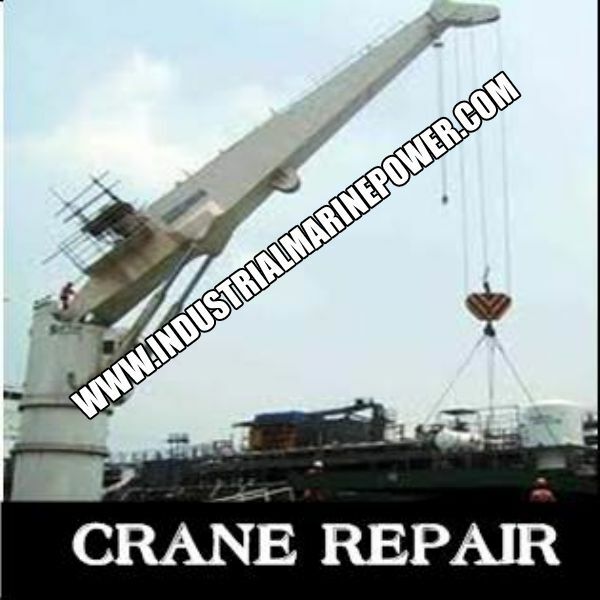 Crane parts and service are available for ship cranes, offshore cranes and mobile cranes. GSM also provide hydraulic repairs for crane pumps and motors as well as crane winch and crane gearbox repairs. 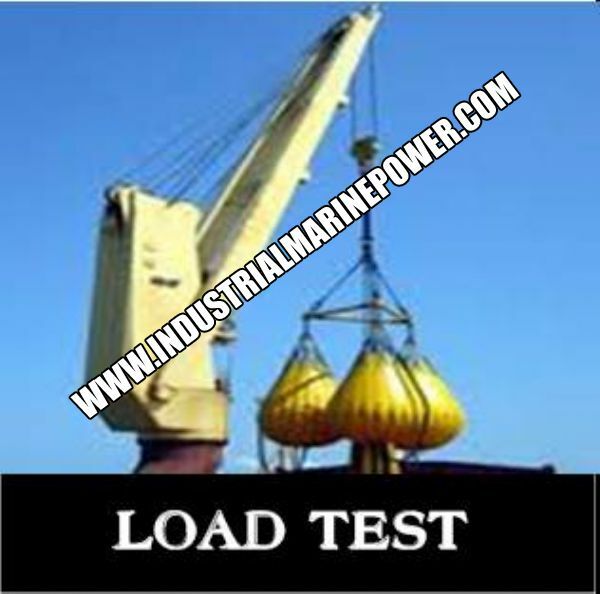 Offshore crane sales and marine crane sales also available. Address: New Mooring, Chittagong-4100, Bangladesh.